Join us for 6 weeks of discussion on why our faith is reasonable. We will consider the existence of God, the problem of evil, the reliability of Scripture, the resurrection, world religions, and having apologetic conversations. 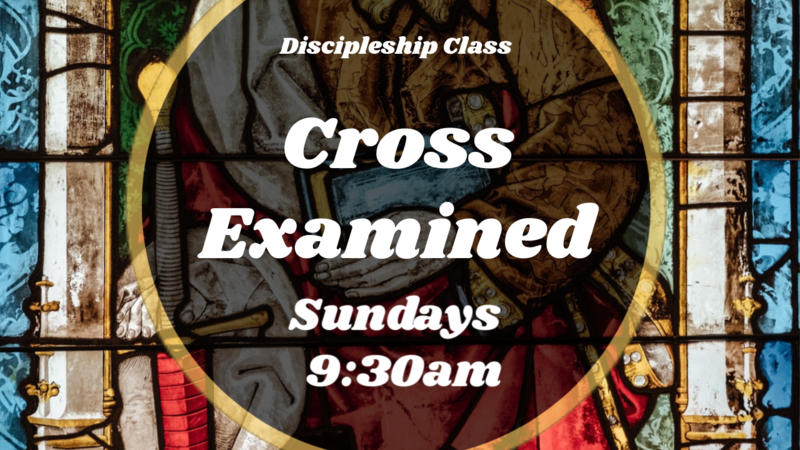 This Discipleship Class is taught by Daniel Gutierrez and Nathan Crum.